You probably remember the huff over AT&T's customization of the Nexus 6 several months back. Well, Verizon isn't going to be left out of the fun. 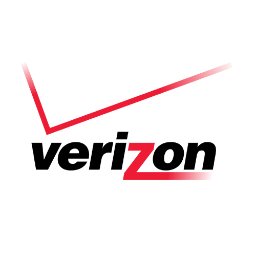 Verizon's version of the device will apparently have a logo on the back, according to some leaked pics. Yes, if you look carefully, there's a phone under all those watermarks. From the looks of things, it's just the one Verizon logo, which hardly seems worth it. Why even bother? There's not even a second or third badge to let us know the phone has 4G LTE. If it's anything like the AT&T Death Star logo, it will scrape off pretty easily. Presumably there will also be a carrier boot logo and ringtones like the AT&T version, but those are on a separate partition. You can more than likely still flash system images normally, though. The regular Nexus 6 from Google or Motorola will work on Verizon too, so you don't have to get the carrier branded one if you don't want to. Verizon hasn't announced the device officially yet, but there are hints that it won't be long.